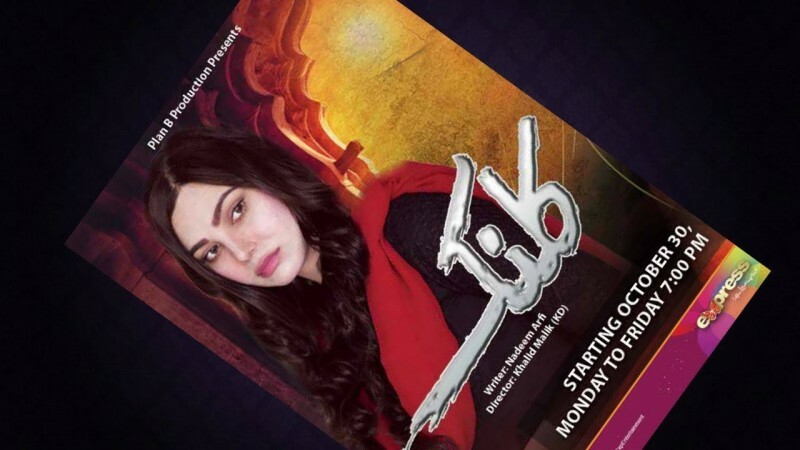 Kalank is a newly released drama serial by Express Entertainment. The drama is airing every Monday to Friday at 7 PM on Express Entertainment. the director of the drama is Khalid Malik and the writer is Syed Qarsam Naseem. The story of the drama is very interesting. 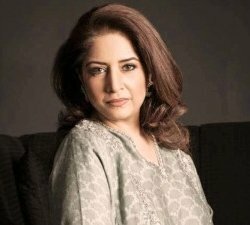 The drama is starring Rubina Arif, Madiha Zaidi and Imran Rizvi in leading role. If you want to see the complete details, timing, Ost song and a teaser video of Kalank drama then check out this page. Here you can also post your comments and reviews about drama.